It's the last day of September, time flies, how was your September going? It's getting chill everyday, put on warm clothes when you are doing outdoor activities, you can check out What to Wear Running 2016 for ideas. I believe if you might pregnant, you want to know it as soon as possible. First Response Early Result Pregnancy Test is the No.1 best selling pregnancy test product, it can detect pregnancy 6 days earlier than your missed period, it will give you 99% accurate result in 3 minutes. When you got pregnant, the baby is your everything, you want to do anything to keep the baby safe and healthy, nutrition is one of the most important factors. 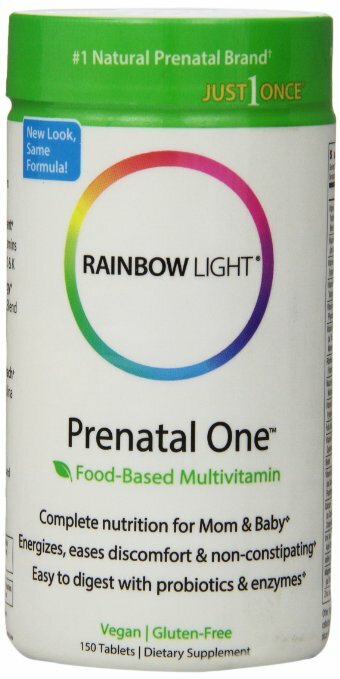 Only a tablet everyday, Rainbow Light Prenatal One Multivitamin offers you and baby food-based, potent and digestion-enhanced nutrition. 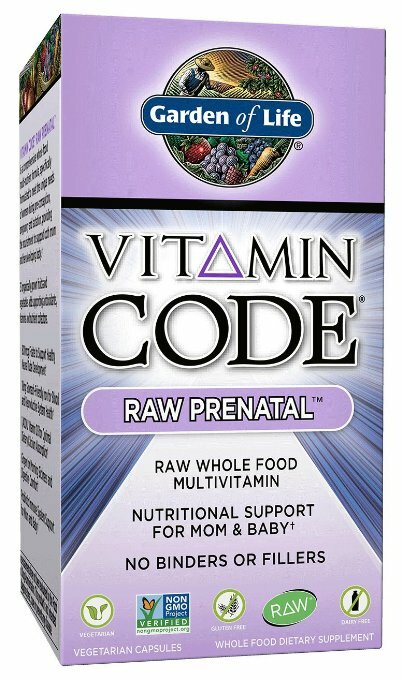 Another nutrition supplier for prenatal ladies, it's designed not only for pregnancy period, but also for after birth, it supports the unborn babies' immune system as well. You can choose which one you want, or buy both at a time, it's a 2 combos designed to women who want to conceive, use the Ovulation one to predict the day of most chance, then use the Pregnancy one to test if you got the hit, very convennient. 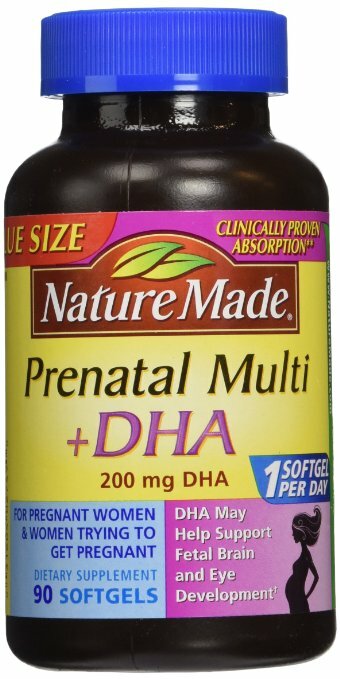 Its key nutrition supports expectant mothers and ladies trying to be pregnant, and it also provide essential multivitamin for pregnancy and healthy development of the baby. It seems lots of women want to get pregnant in Fall, it's good that expectant mothers see the nutrient is important to both mothers and babies. Let me know which one you like the most!